For the anglers who chase blue lines on topo maps and spend their nights bent over satellite imagery, plotting the next day''s adventures. For those who manage riverside meals of granola bars and jerky, hastily consumed while watching rising fish. For anglers who would rather spend the day in the front of a skiff than behind a desk. 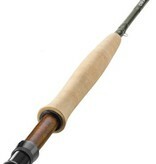 Euro or traditional nymph with style with the Recon 10' - 4 weight. Reborn once more with the shadow green blank and sleek design of the Recon, it is ready for a new generation of exploration. 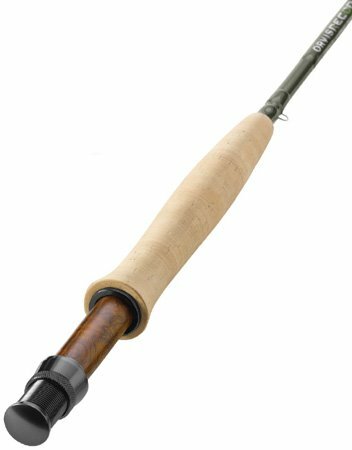 The appropriate flex has been built into the rod, eliminating the need to worry about tip- and mid-flex designations. Crafted with a completely new ferrule design, a stealthy shadow green blank, and heavy-duty black nickel hardware, the Recon is ready for your next adventure. Proudly made in Manchester, Vermont.